Avenues Bottle Shop, Booze Brothers boasts an extensive range of fine wines, premium spirits, beer and ciders with a focus on supporting and stocking local South Australian small Boutique wineries, Artisan Gins, Craft beers and Ciders. 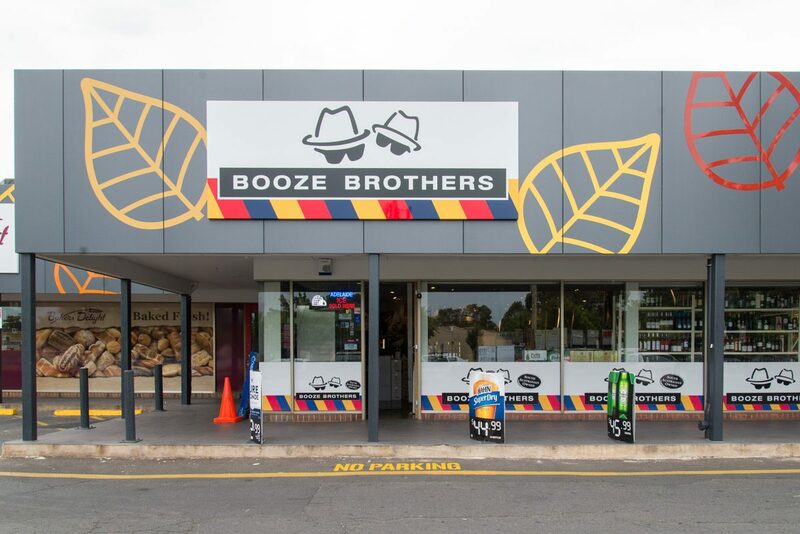 Boasting a large selection of boutique South Australian wines from Barossa Valley, Clare Valley, Adelaide Hills, Coonawarra and McLaren Vale regions, the Avenues Bottleshop – Booze Brothers is open from 9 am Monday to Saturday and 10 am Sundays. The Avenues Bottle Shop is a conveniently located and well stocked store in the Avenues Shopping Centre with ample parking available. With weekly specials and regular catalogues on a wide range of products, you can pop into the Avenues Bottle Shop and browse at your leisure and make your selection with the advice of experienced staff who pride themselves in quality customer service and product knowledge. 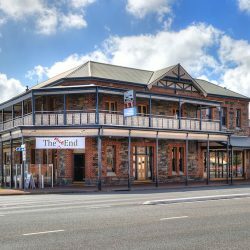 We regularly offer customers the opportunity to try a variety of products available in store, including wines from McLaren Vale, Barossa Valley, Adelaide Hills and Clare Valley. We also offer premium spirits, cider, imported and Australian beer in our tastings.